Once again Agila Sverige proved to be the most awesome conference. It’s like going to the family reunion with a family you got to pick yourself. Great people that provide great safety for each other. If you’re interested in my previous presentations at Agila Sverige they can be found here. 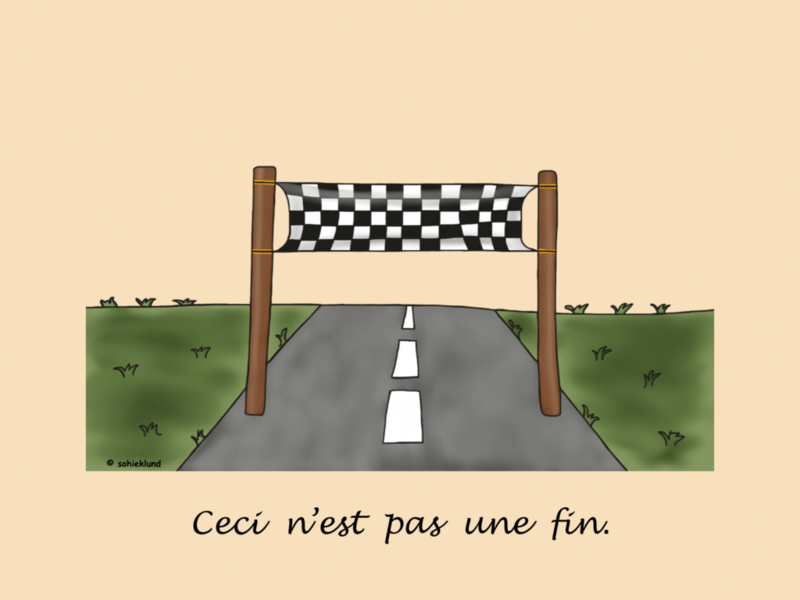 Ceci n’est pas un fin. Thanks to Sohi Eklund for the great drawing!